Back in 1947, a boy named Don Lute Jr. from Massachusetts found a curious penny among the coins he got as change from buying his lunch at a high school cafeteria. 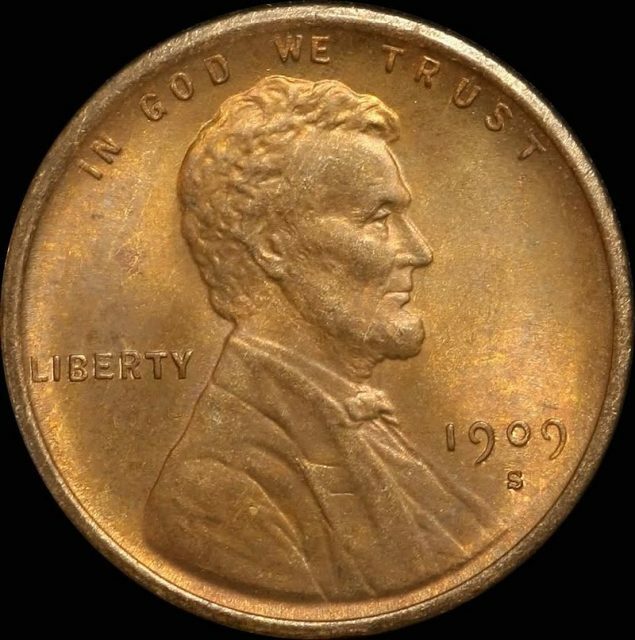 He held onto it for the next 70 years and passed away without knowing that he could potentially get $1.7 million for the penny! 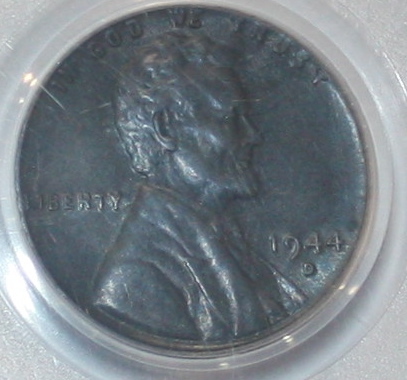 That is the price a similar penny of this kind sold for in a 2010 auction. Lute’s penny had been lying together with the other rare specimens he had been collecting throughout his life. The penny is now soon to be auctioned and is expected to fetch at least a million but the sky is the limit. The coin he was holding onto was made in 1943. 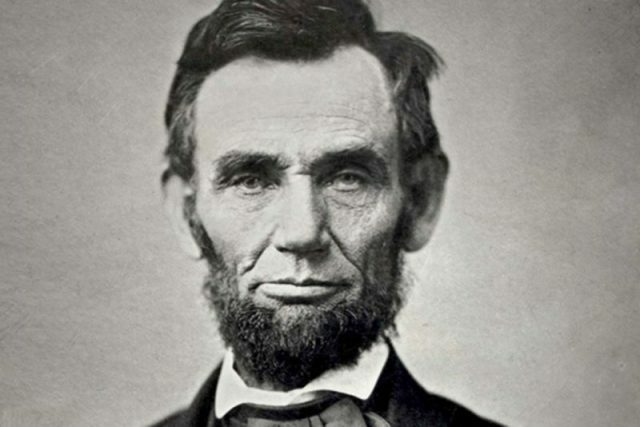 It shows Abraham Lincoln, it is made of copper and is known as the most famous error coin in American history. Infatuated collectors and lovers of numismatics have been in search for these types of coins for decades now. It is a rarity to come across one that is not fake, as only 20 of them have ever been circulated on the market. The story of the production of this rare coin dates back to the second world war. Back then metal was carefully handled and rationed as many types were needed to produce weapons. That was prioritized over anything else. Copper was a strategic metal at this point in time and played a major role in producing shell casings and telephone wire, among other things. The Treasury Department authorized the US Mint to start producing steel coins that were coated in zinc and replace the copper that was used beforehand. The “steelies”, white coated pennies, were still circulating, even when the war was over, until almost every one of them was snatched by coin collectors in the 1960s. However, while producing the new coins a handful of copper ones were made by mistake and got lost among the newly produced “steelies”, without the Mint noticing they were released into circulation. Rumors about these extremely rare specimens started to circulate the same year of their production. One of the rumors claimed that Henry Ford was searching for the coins and offered a brand-new car in exchange for one of them. Upon hearing this, Don Lute Jr. was told that the coin he had was worth nothing. Upon inquiring with the Treasury Department, he got a standard reply that was sent to all people who were asking about these 1943 coins. 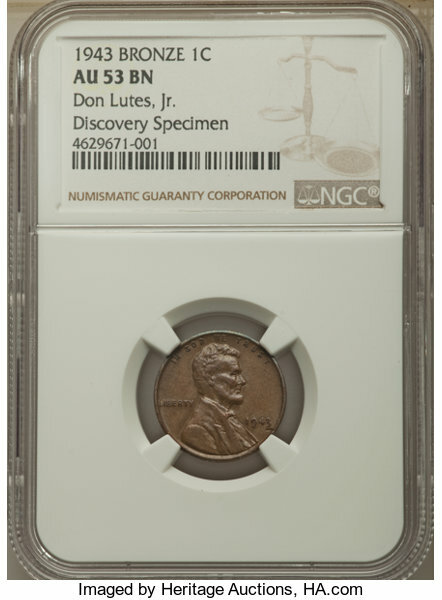 The answer is reported by Heritage Auction Inc. and it went: “In regard to your recent inquiry, please be informed that copper pennies were not struck in 1943. 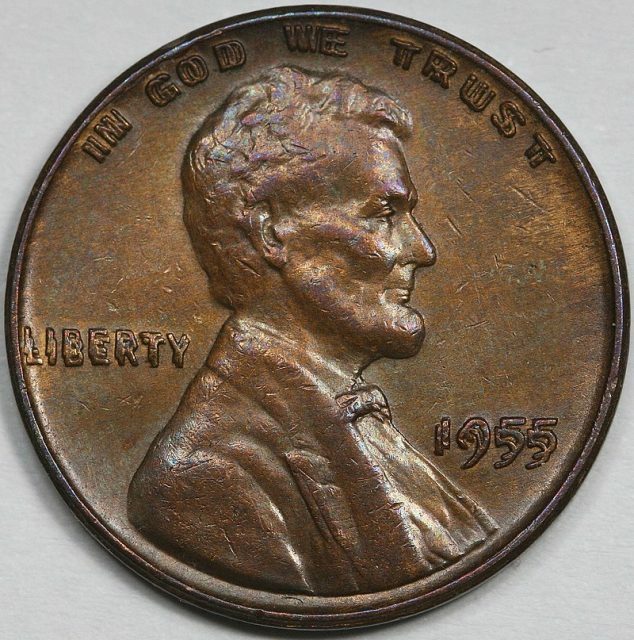 All pennies struck in 1943 were zinc coated steel.” Upon finding this out Lute stopped thinking about it and just let the coin sit in his collection. At the same time other coins started to appear. In 1953, 14-year-old Marvin Beyer was reported to have one of the error coins. His father gave it up for auction only to withdraw it later, but it still made the news. Beyer sold his coin privately for $40,000. Lutes passed away in September without even dreaming about the worth his coin might reach at an auction that will soon take place.